Next Tuesday at Oracle Code NYC, I’ll be giving a keynote There is No Such Thing as a Microservice! This talk will clarify the definition of the term Microservice Architecture, describe why it is not a silver bullet and outline the issues you must address in order to be successful. 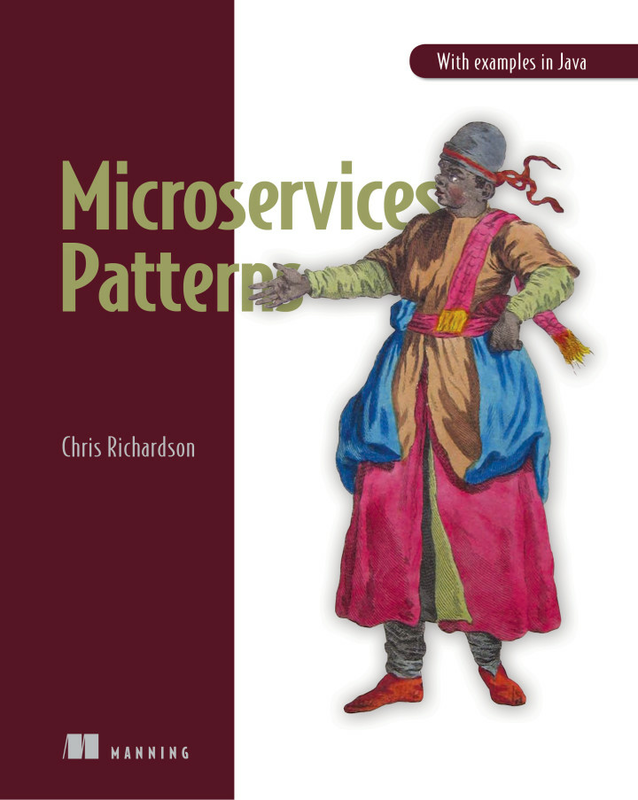 I’ll also describe why some questions that I sometimes get asked during consulting engagements such as “Is this a microservice?” or “Can we use a microservice to do X?” are not always the most useful questions to ask. Later on Tuesday at 1pm ET, I’ll be doing a Reddit AMA. Adopting the Microservice Architecture changes your architecture, your organization and your development processes. Ultimately, however, it changes the working environment of people, who are fundamentally emotional. 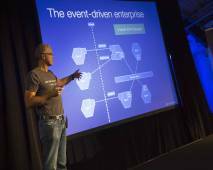 Their emotions, if ignored, can make the adoption of microservices a bumpy ride. Ending, Losing, and Letting Go – the period of emotional upheaval and resistance when people are presented with a change that forces them out of their comfort zone. They often mourn the loss of the old way of doing things. For example, when people reorganize into cross-functional teams they miss their former team-mates. Similarly, a data modeling group, which owns the global data model, will be threatened by the idea of each service having its own data model. The Neutral Zone – the intermediate stage between the old and new ways of doing things where people are often confused. They are, often, struggling to learn the new way of doing things. The New Beginning – the final stage where people have enthusiastically embraced the new way of doing things and are starting to experience the benefits. The book describes how best to manage each stage of the transition and increase the likelihood of successfully implementing the change. In order to successfully adopt microservices you must take into account the transition model and consider people’s emotions.